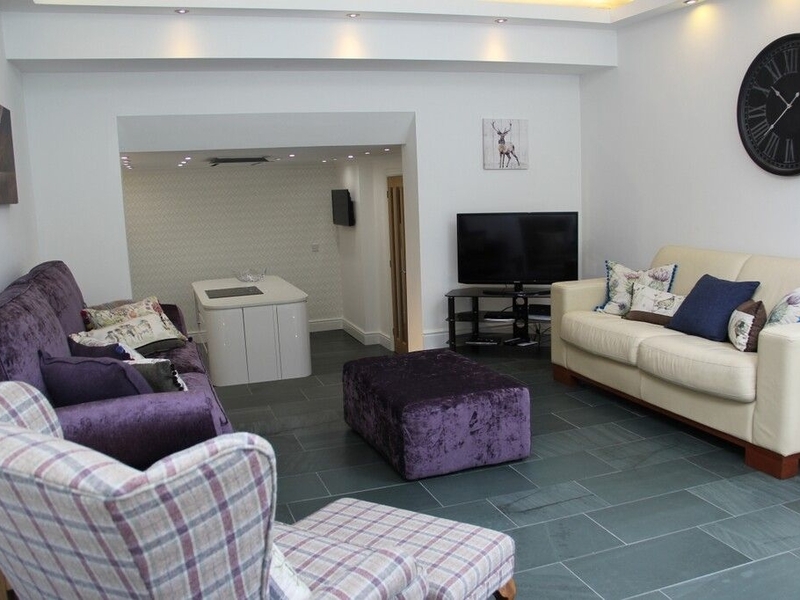 Maple Bank Cottage is a contemporary, detached cottage situated in the beautiful Lake District village of Braithwaite. The cottage can sleep up to eight people and has one king-size bedroom, one double room and two twin rooms and a luxury family bathroom. On the ground floor, it offers open plan living, with a modern kitchen, dining area, and sitting room. Outside there is a private lawned garden with a slate patio area with furniture. Private parking is available for 3 cars. Within a short walking distance of the village centre, which has various amenities. 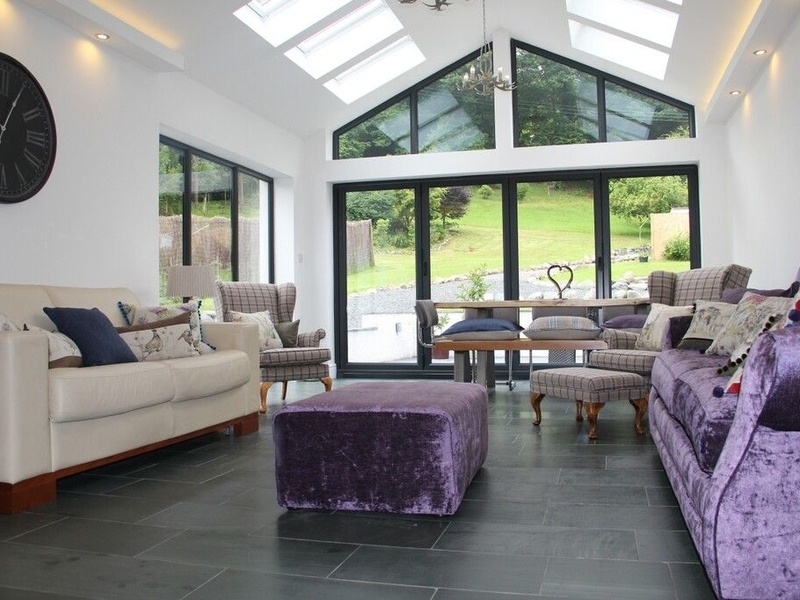 Perfect holiday cottage for all year round. Gas and underfloor heating. Electric double-oven, iIntegrated microwave, fridge/freezer, dishwasher, Island with an induction hob, washing machine, tumble dryer, coffee machine, TV with Freeview, DVD, WiFi. Fuel and power inc. in rent. Bed linen and towels inc. in rent. Cot and highchair available. Private parking for 3 cars. Lawned garden & patio with shared access, garden furniture. Two dogs are welcome. Sorry, no smoking. Shop 5 mins walk, pub 10 mins walk. Note: Max 8 adults. This property is on the same grounds as the owners property and guest house.